Quality well-established Stoney Pt. 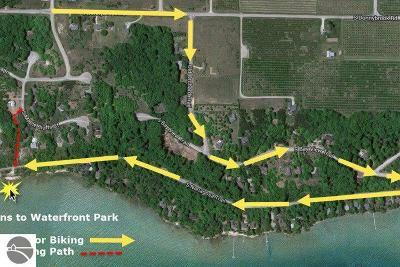 neighborhood with all the bells & whistles. 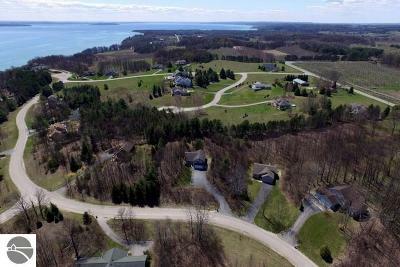 2 parks including 700' of shared West Bay frontage, county maintained roads, restrictive covenants, u/g utilities.Motivated Seller offering 20% lot price reduction with a signed Baldwin Homes Inc. Building Contract! Waterfront Park has new vinyl dock in the works for 2019! 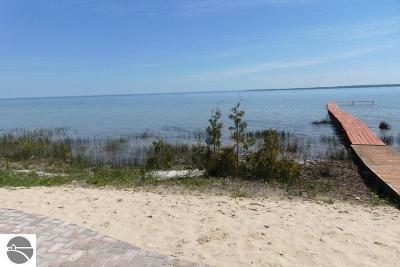 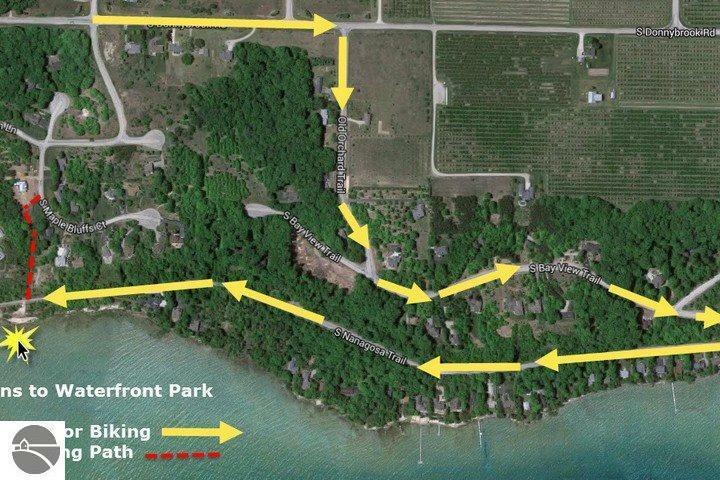 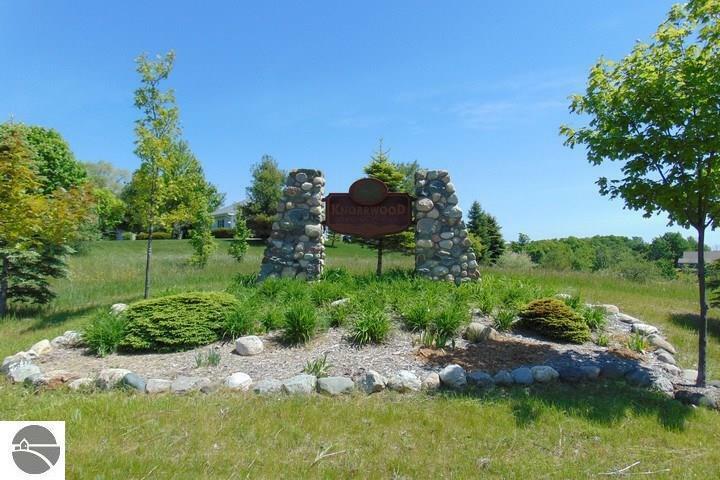 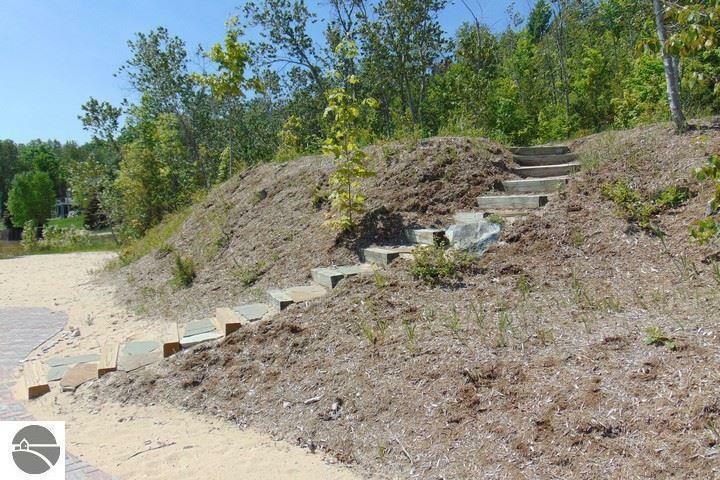 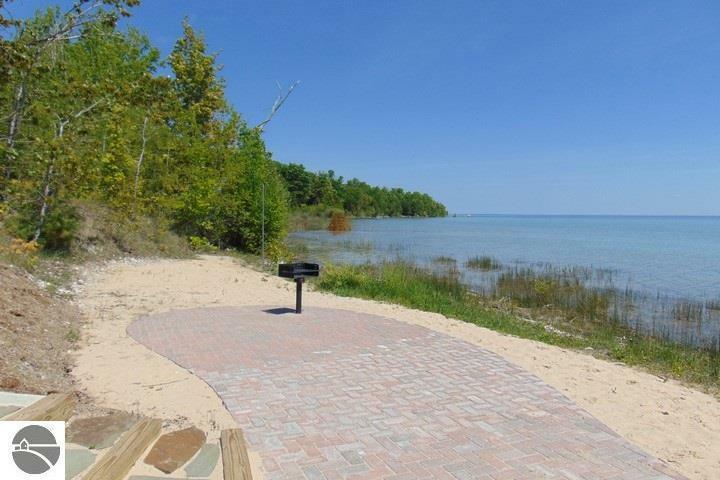 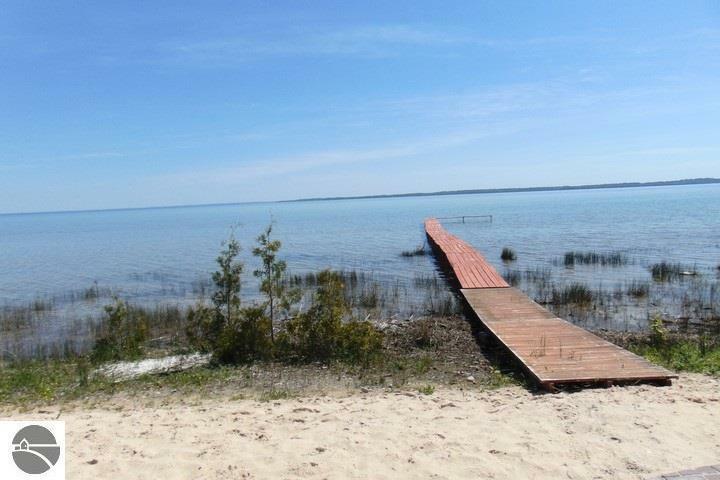 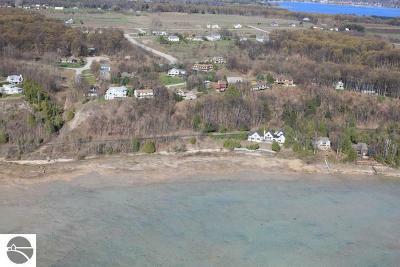 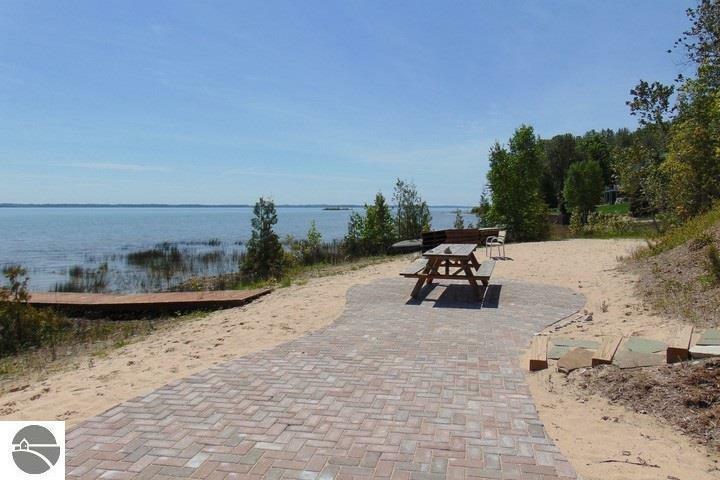 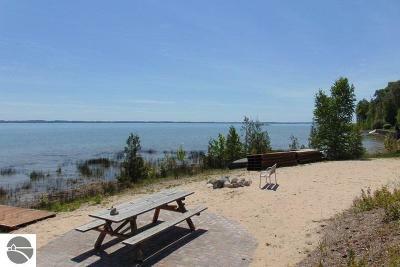 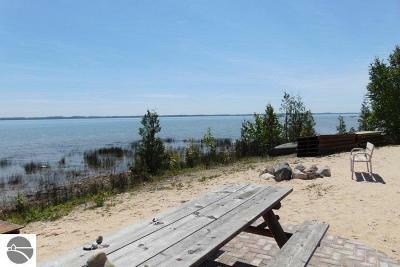 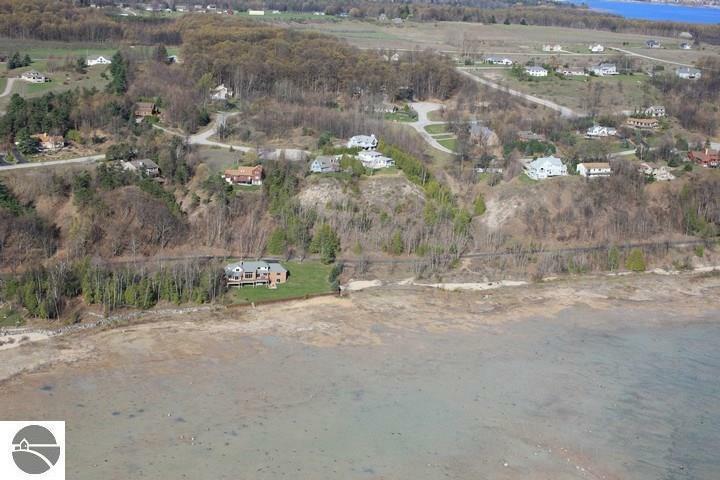 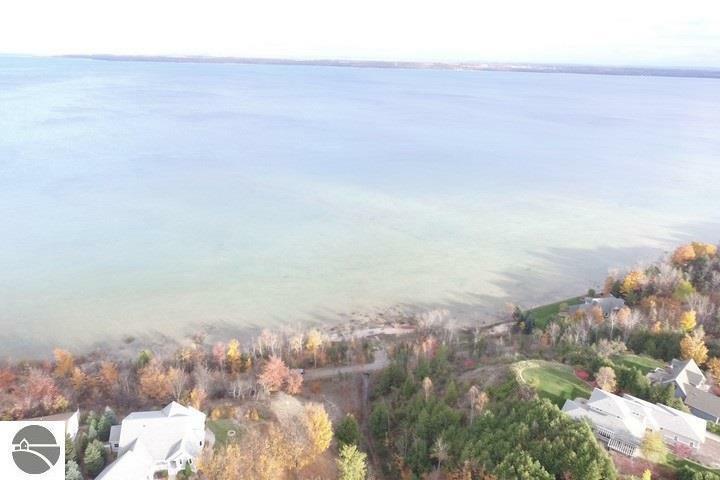 Just minutes to Suttons Bay Village- biker, walker & boater friendly neighborhood. 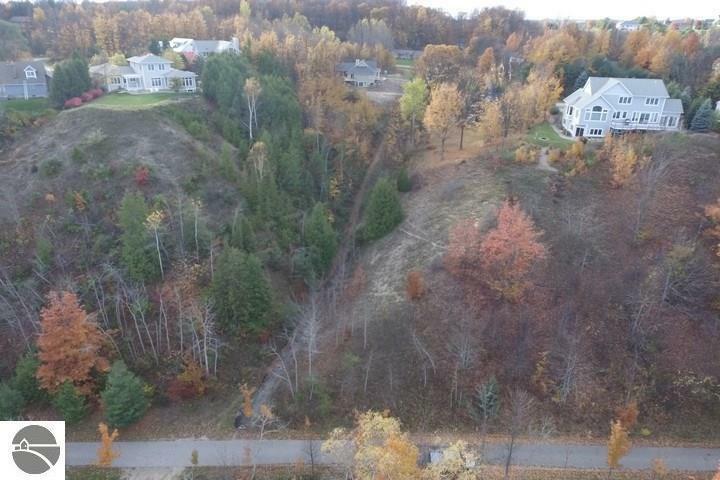 Additional lots available $35,900-$72,900. 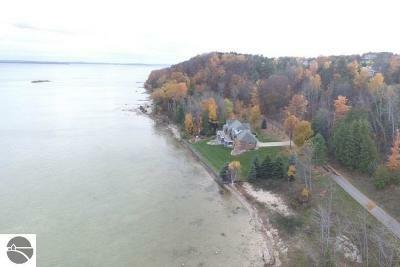 Owned by local builder Richard Baldwin, licensed RE agent in MI & well-known for his quality craftsmanship & Green Building. 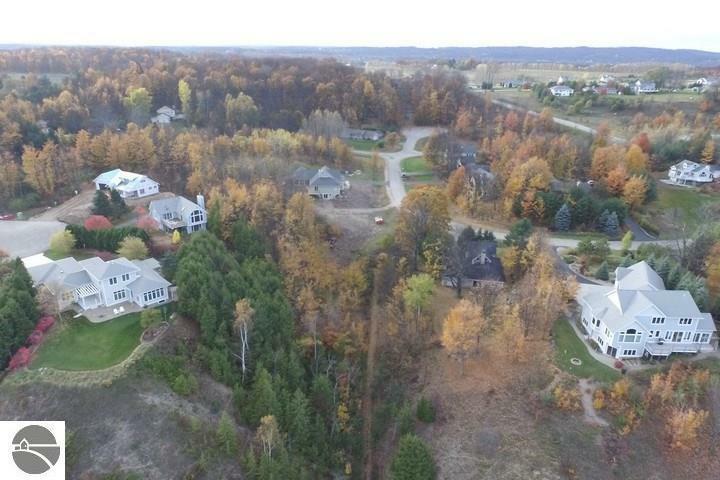 No designated builder requirement. 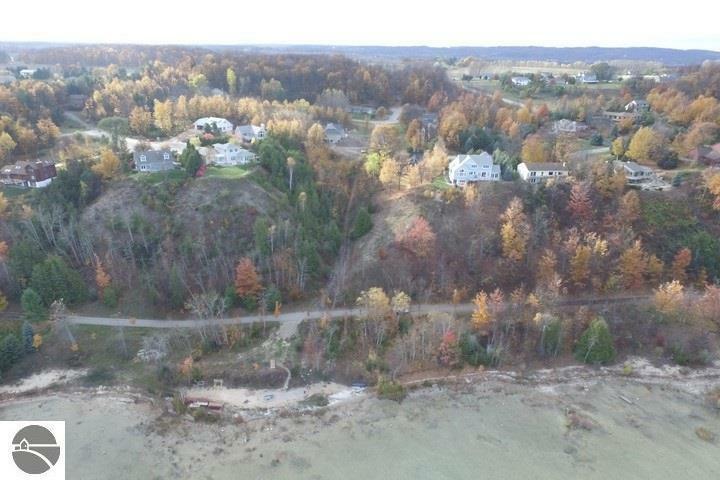 Waterfront: All Sports, Public Lake, Stony Bottom, Yes, 700 Ft.